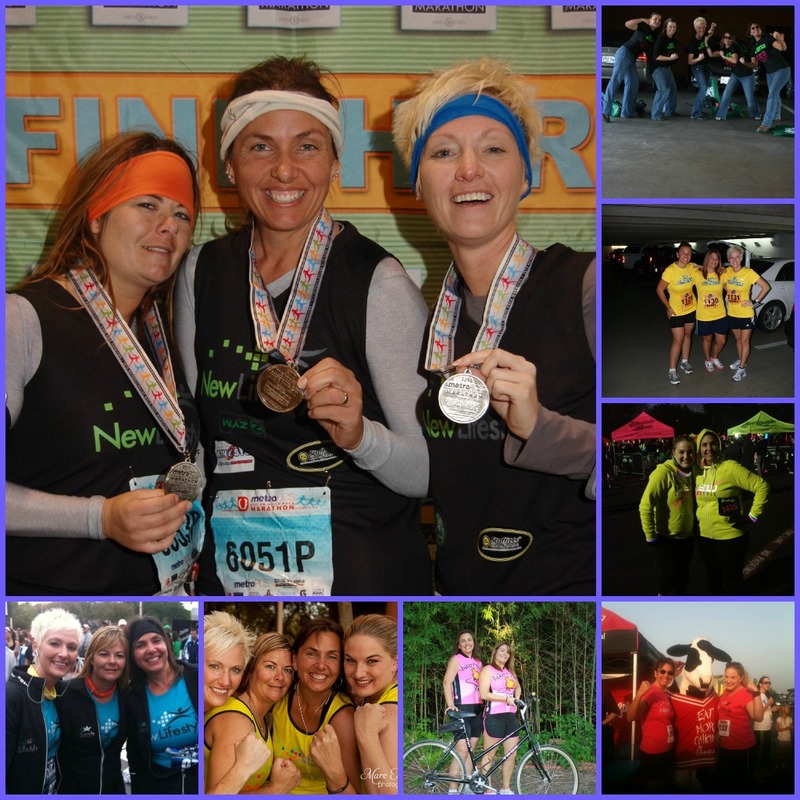 We have been doing running, biking and adventure races since November 2009. We love doing them and training for them. The up coming Rock N Roll Half in March in Dallas is coming soon and we have been training to participate in it as a team. Very excited to do it, Darnelle, Kasey and I (Traci) ran it in 2011, and loved it. We just did a run and have 2 other scheduled before the Rock N Roll to help with preparing for the Rock N Roll Dallas. I can wait to hear all the great bands along the route and the Surprise at the end. Can wait until the announce who it will be! !